The second round in our guides GALA competition. The next stage of GALA – our county guides competition where each division across the county has the opportunity to put a team in to take part in events against the others. 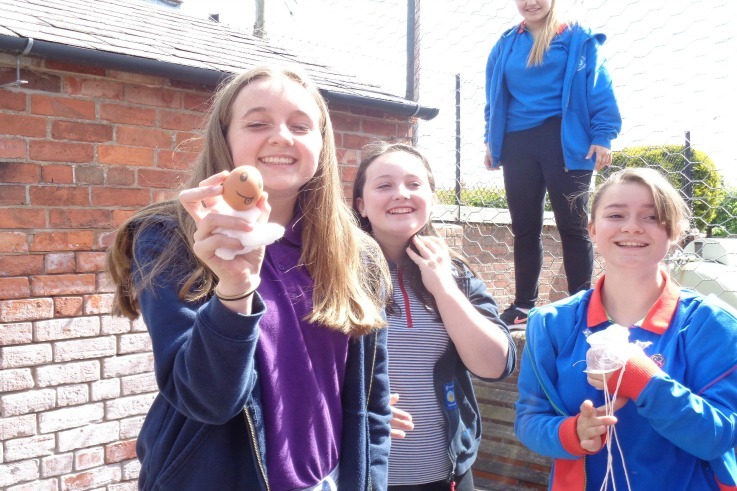 This weekend saw teams from Oswestry, Shrewsbury and Telford South take part in team games and challenges at Lyneal, involving den building, following tracking signs and devising parachutes for eggs. It was very close, but the winners were Oswestry who will now play against the host division, Shropshire North on Oct 3/4th. Want to see what happened on the last GALA weekend? Catch up here.